NLogSynth PRO - a virtual analog synthesizer for the iPad, has received an update with some important features for iOS musicians. NLog opens any audio & MIDI file from Mobile Mail, Safari or any other App which deals with files in an iOS compliant manner. NLog can now also import audio & midi files. All Audio file formats are supported for which Apple's CoreAudio library provides converters. NLog now reacts to MIDI program and bank change messages. NLog now supports Sonoma AudioCopy & Paste, including the compatible app list and the standard Sonoma GUI. 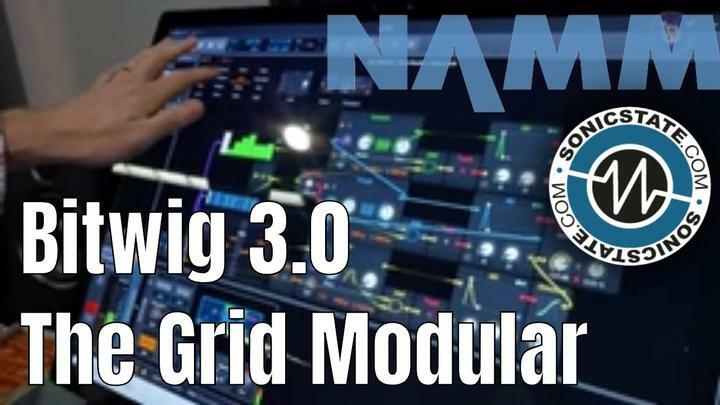 NLog has been updated to the new Line6 Midi Mobilizer firmware. MIDI Through is now switched off by default and can be activated in the "sys" -> "MIDI " panel. NLog now provides graphical feedback to MIDI notes with the on screen keyboard GUI as well as the pitch bend and mod wheels. The update is free to existing users. NLogSynth PRO is £8.99 in the App Store.